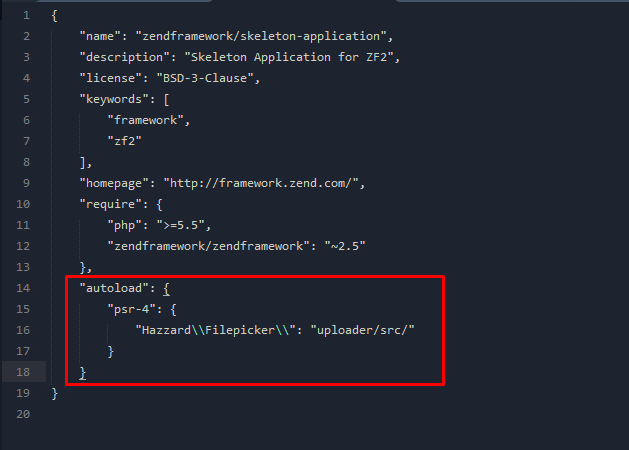 Copy the assets folder to your ZF2 public directory and the uploader folder into the root directory. // Path to the files directory (public/files). Notice: Make sure you use your proper namespace for the controller.